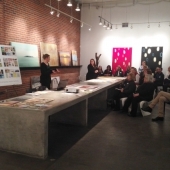 Grand Image hosted the Regional Chapter of RESA (Real Estate Staging Association) on Wednesday, February 25th. 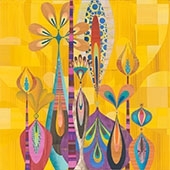 Grand Image is saddened to learn of the passing of contemporary artist Rex Ray. Grand Image had the privilege of representing a collection of Rex Ray’s limited edition archival digital prints.